Creating a vacuum around synthetic peptides leaves no room left for the problems associated with moisture-based oxidation. Sealed-in-PeptidesTM helps prevent oxidation by sealing air out and stability in. Protein and peptide microheterogeneity can be attributed to the oxidation of tryptophan (Trp), cysteine (Cys), and methionine (Met) residues. Oxidation can occur during storage or frequent thawing cycles. 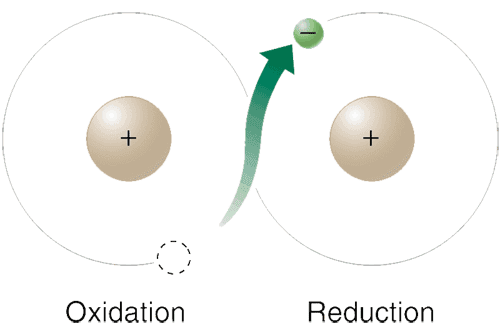 Oxidation can decrease the activity level and stability of many types of biotherapeutics, making it a serious problem for both process development and quality control professionals. LifeTein’s Sealed-in-PeptidesTM process seals air out and stability in. The secure vacuum seal keeps peptides stable up to three times longer than conventional storage methods. Allow the peptide to come to room temperature (preferably in a desiccator) before reconstituting. For peptides containing Cys, Met, or Trp, which are rapidly susceptible to oxidation , use oxygen-free solvents. Always use sterile water or buffer ( PBS, Tris or phosphate, pH 7) for preparation of solutions. Solubility can be improved by careful warming (< 40 °C) or sonication. If the pH of the solution must be increased, only very weak bases should be used. This will prevent the immediate inactivation and oxidation that can be caused by racemiz ation and side reactions.